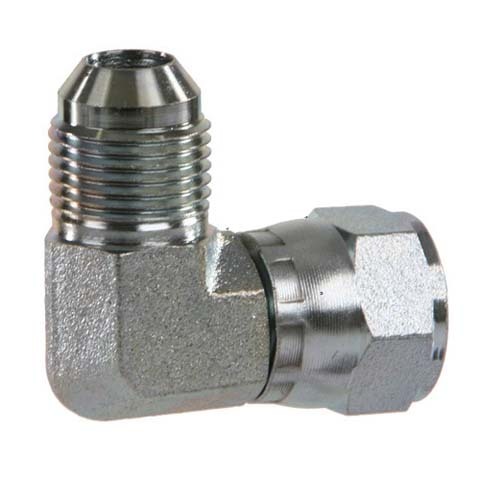 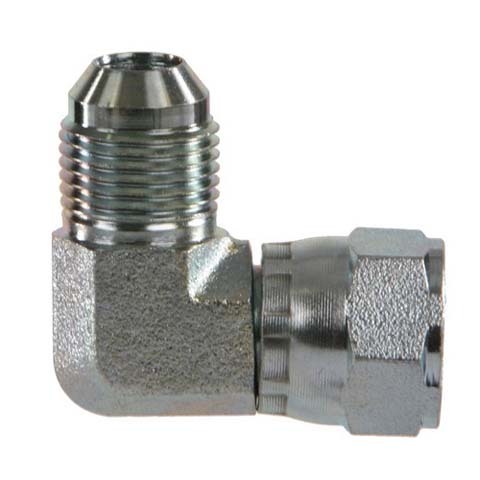 JIC Swivel Elbow - August Industries Inc.
90 degree elbow with JIC male on one end and JIC female on the other. Once positioned and tight end, the elbow will not move. 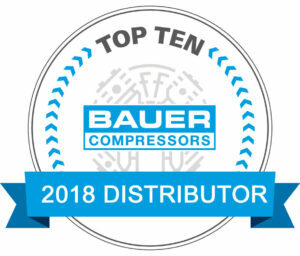 6000 PSI service. Zinc plated steel.